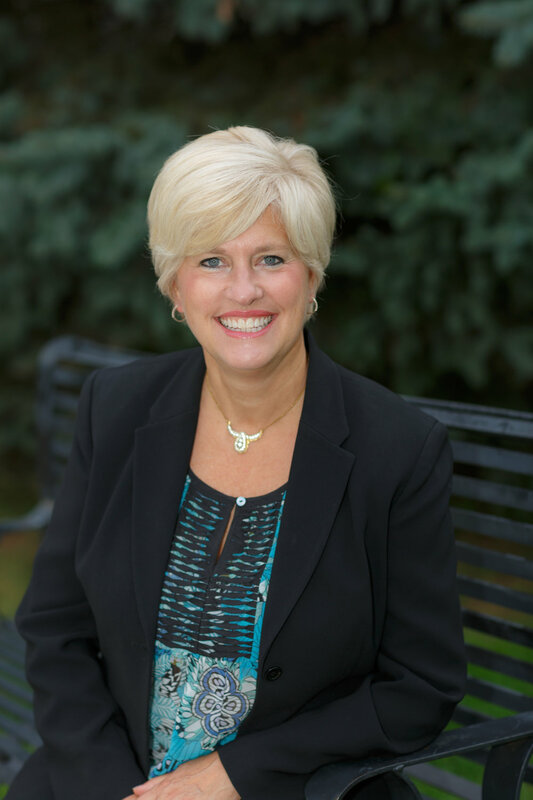 Jody Thone is a respected leader with a clear passion for helping individuals, organizations and communities develop and move into action from authentic presence. Jody’s work is consistently cited as transformational by clients that range from Fortune100 executives to small, local business owners. Jody's StrengthsFinder Themes include: Connectedness, Strategic, Maximizer, Individualization and Empathy. Jody is an Enneagram 4 with a 3 wing. Jody's MBTI is an intimate, ENFJ. Jody’s favorite presence practices including: meditation, lectio divina, painting, kayaking, hiking and paddleboarding.